The modern International community witnesses a huge development in the principles of human rights, and the principle of interfering in the internal affairs of the States is not any more an obstacle for the control of human rights in the States. However, since the middle of the last century, the American States began to show interest in the rights and duties of the countries. In this regard, Montevideo Convention was held in 1933 to insure the rights and duties among these countries. In particular, the Treaty handled the State's right to stay, which later became an International tradition in which all countries shall comply. 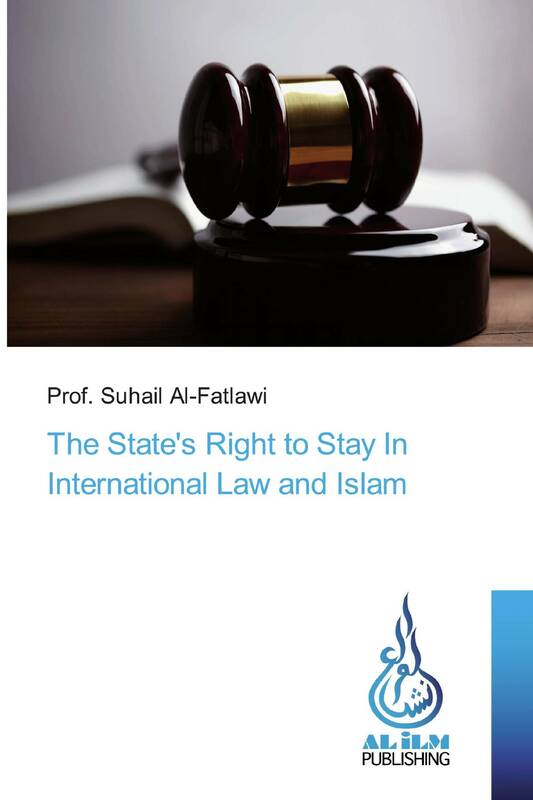 This book title is the study of the State's right to stay based on the regulations of the International law and the Islamic religion, then our duty is to divide it into three themes: the first the concept of the state in the international law and the Islamic religion; the second is the right of the state's components to stay as stipulated in the international law and Islam while the third theme examined the state's right to defend its existence in International Law and Islam.